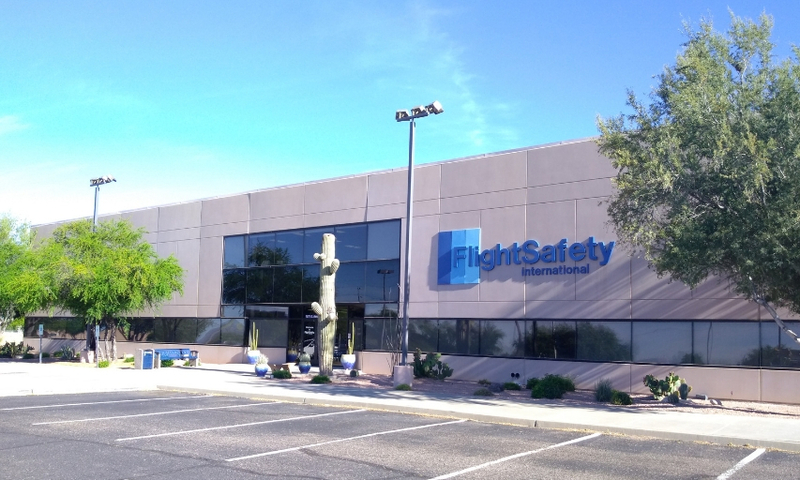 The FlightSafety International Learning Center in Tucson, Arizona, provides factory-authorized initial and recurrent training for pilots as well as maintenance technicians. Our goal is to make your stay with us as productive and pleasant as possible. Please do not hesitate to ask the learning center staff members for any type of assistance.